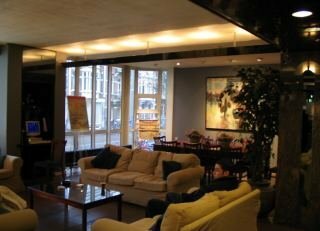 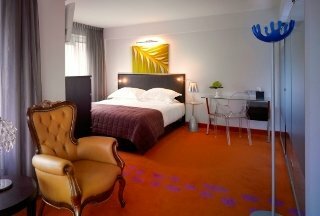 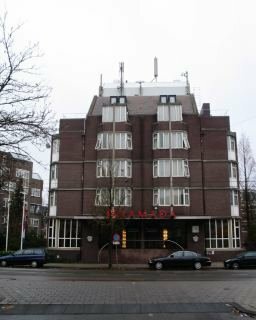 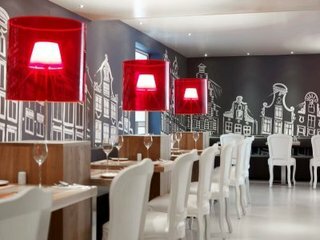 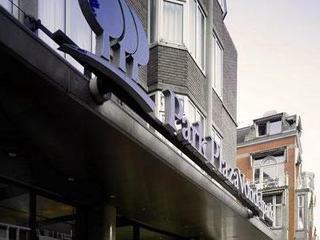 This city hotel is located in the heart of Amsterdam, next to the beautiful Vondelpark. 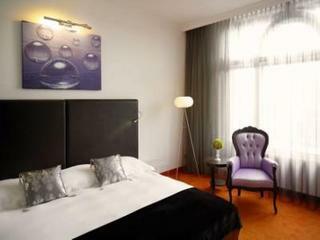 The city's popular museums, famous shopping streets and lively bars can be found just a short walking distance away. 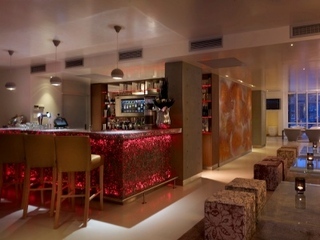 Nightlife venues are within easy access of the hotel. 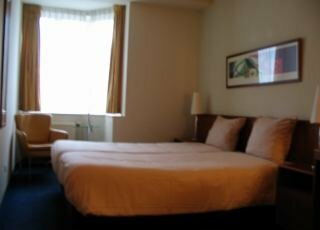 Links to the public transport network are within easy walking distance of this charming hotel. 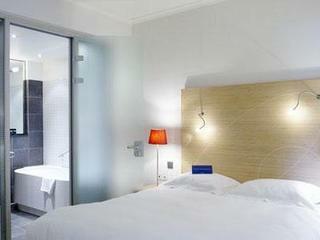 This hotel enjoys a sleek style, combining elegance and convenience. 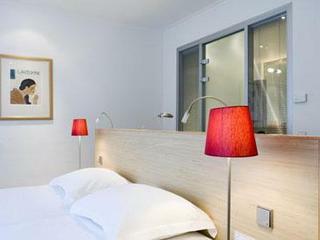 The guest rooms are modern in design, offering comfort and style. 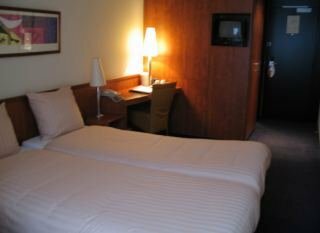 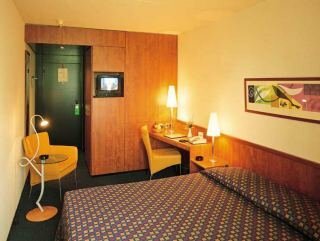 A wide range of leisure, dining and business facilities are available at this hotel. 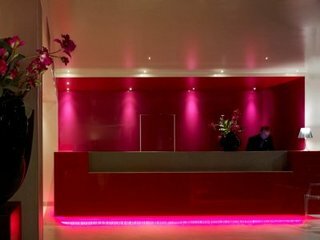 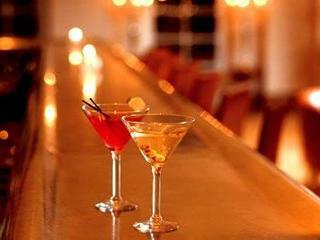 Guests will appreciate the friendly service and high level of excellence that they are afforded.